Recently I was looking for a piece of writing to submit as part of my application for a book writing scholarship and came across this blog I wrote four years ago. It was written during a wonderful ‘raw and real’ six months when we were living in two caravans in a ‘wild field’ between moving house. The fantastic news is that I won first place on the scholarship and have embarked upon writing my book with the amazing Julia McCutchen of the International Association of Conscious and Creative Writers. Meditating on my subject today, I realised how appropriate this submitted piece of writing is, as it really captures an essence of my forthcoming book. Observing the ebb and flow of my creative energy here at the wild field has prompted me think about this. When we first moved, it was easy to see why I wasn’t dreaming up any new workshops or enthusiastically promoting my latest inner wisdom product – I was exhausted! Then the weeks went on and I settled deeply into my inner world – wanting to do little more than meditate and write. I’m quite impressed with Paul McKenna’s work with regard to this. Paul McKenna www.paulmckenna.com is a British hypnotherapist who has written many excellent self-help books including I Can Make You Thin. The core principle of this book is that to eat appropriately (and therefore lose excess weight) you simply need to tune into this self-regulating ability. By slowing down and paying deep attention to what food your body really wants, you naturally find your optimum weight. As a coach, I have always preferred to work with inspiration rather than motivation. As well as being a carrot rather than stick approach, it is a much more empowering and graceful way to work. Helping people ignite their own natural joyful impetus is more independently sustainable for the client than trying to push them up a mountain they’d rather not climb. 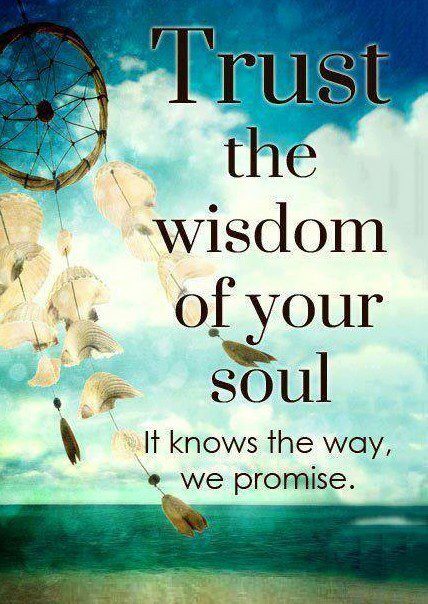 So please do keep the faith, dear people – you do know what’s best for you. 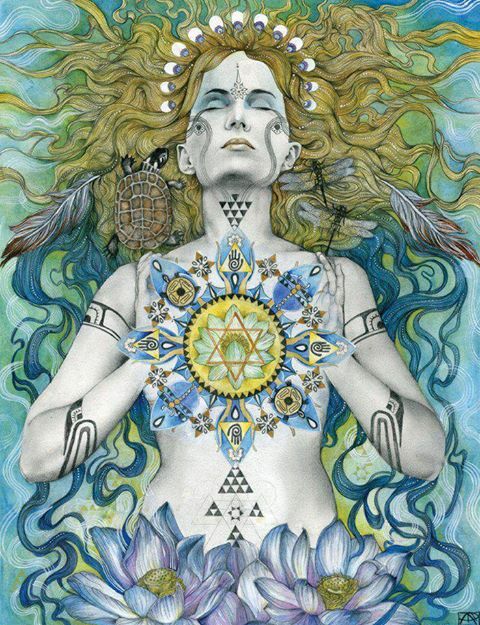 Your only responsibility is to cultivate sensitivity to your rhythms and allow inspiration to flow. Of course many of us have busy lives with many demands, but even within that, it’s possible to invest a little time developing awareness. Meditation is a brilliant way to do this. 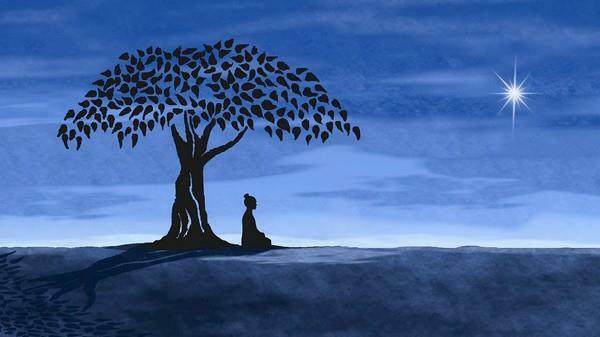 Just ten minutes a day – sitting quietly, feeling your breath move through your body – is a wonderful start. 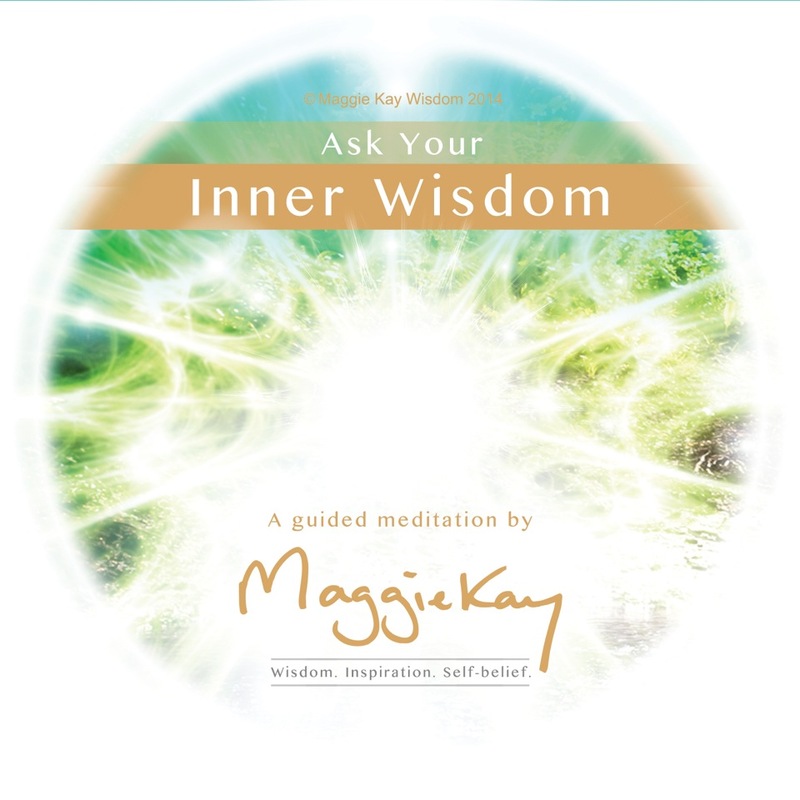 Sign up for a free download of my – Ask Your Inner Wisdom meditation – to help you drop into that awareness.